Hardcover, 9.5 x 11.75 in. / 88 pgs / 47 color. 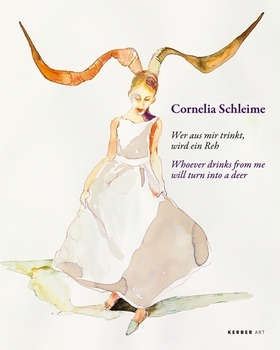 A natural painterly heir to the Metamorphoses of Ovid, German artist Cornelia Schleime (born 1953) delights in transmuting the human form. 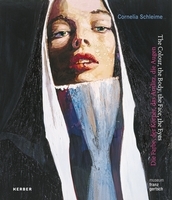 This publication features her Camouflage series, in which humans and animals coalesce to form zoomorphic hybrid figures. Edited with text by Thomas Köhler, Stefanie Heckmann. Text by Claus Löser, et al. Edited by Eckhard Hoffmann, Juergen Krieger. 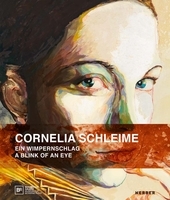 Text by Wolfgang Buescher, Christiane Buehling, Cornelia Schleime. FORMAT: Hbk, 9.5 x 11.75 in. / 88 pgs / 47 color.